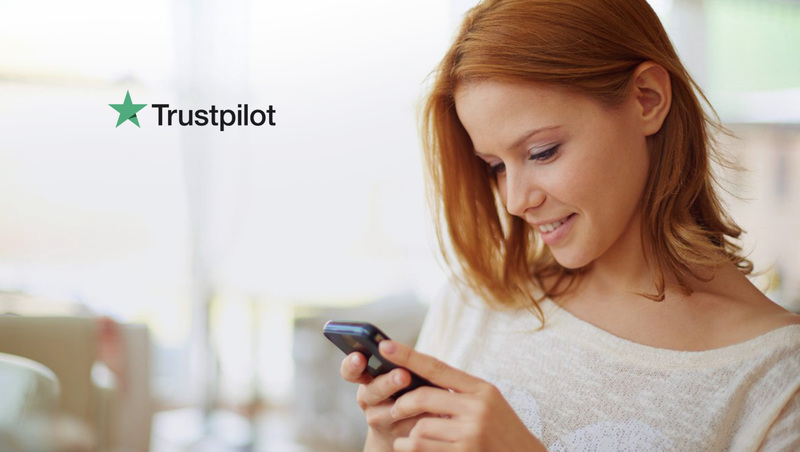 Trustpilot announced the launch of Review Insights. Created to help businesses gain deeper and smarter intelligence from their customer feedback, Review Insights uses Artificial Intelligence and machine learning technologies allowing businesses to understand the nuances of customer feedback beyond any given star rating. The new tool will initially be available in English speaking markets, with additional languages to be added later in the year. Single customer reviews can sometimes be written with a mix of both positive and negative experiences, despite the awarded star-rating. Such distinctions and trends can be difficult and time intensive for businesses to recognise. Trustpilot’s Review Insights automatically sorts reviews for any business by topic area, instantly identifying how customers feel about the service they’ve received. From customer service and price to website experience, delivery and beyond, trends and areas for improvement can be easily identified through an aggregated sentiment score. An additional sentiment heatmap also provides a simple visual aid allowing businesses to understand more of the nuances behind the star rating. An intelligent filtering system also allows businesses to quickly find the information they need to act upon with the ability to filter by date range, tags, star ratings, positive and negative sentiment and keywords.